If you think all PVC-U home improvements are the same, just take a look at the difference that AWC can make. Not just in superb-looking windows, doors and conservatories but in the quality, weather resistance and security that go into every single frame. 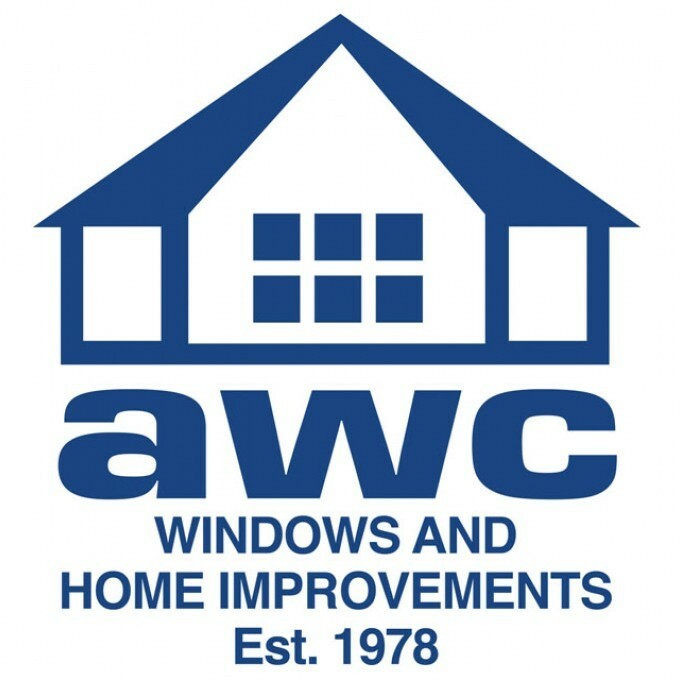 Just take a few moments to browse this website, read about what makes AWC so different and look at some of the superb installations and you will see why householders throughout the North West have been entrusting their home improvements to AWC since 1978. AWC is more than just the designer and installer of your home improvement needs. As a division of the respected manufacturer, Gemini UPVC Ltd, AWC can assure you an unbroken chain of quality control from extruded profile right to the completed installation in your home. 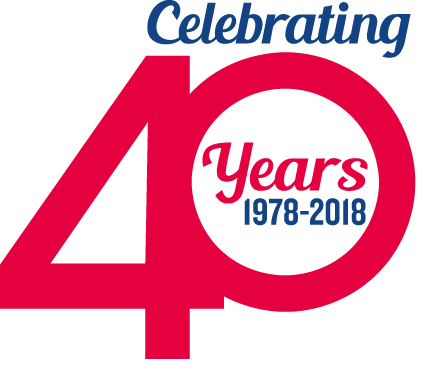 When that profile carries the name of VEKA – the world-renowned manufacturer of PVC-U home improvement products – you can be sure of the very best at every stage. Just give us a call on 0161 678 6755 to discover what AWC could do for your home.